Asbestos need not be expensive to remove, however it should always be removed by licensed asbestos removal Sydney professionals. There is no set price for the removal of asbestos. Licensed asbestos removal professionals should cost similar amounts to other licensed trade professionals. Asbestos removal costs may always vary, however it is always advisable to be wary of quotes which seem too cheap. The person removing the asbestos may not be properly qualified or licensed to do so, or they may be acting unprofessionally and cutting corners putting safety at risk. 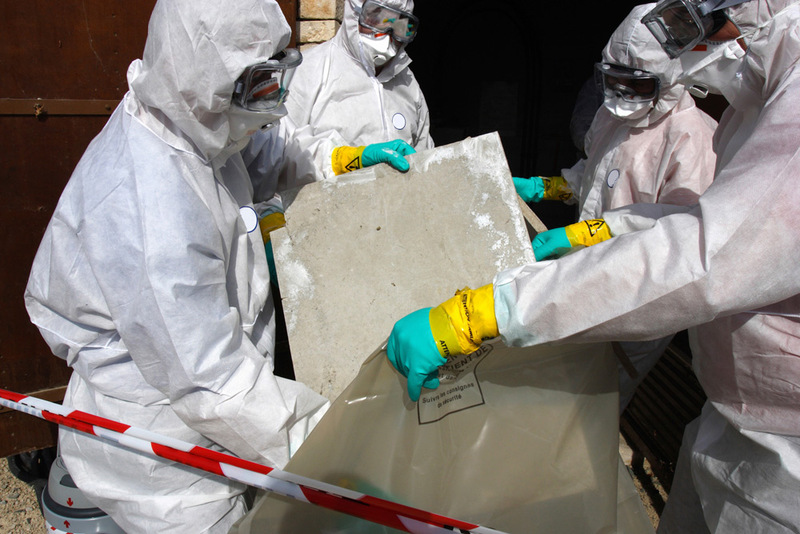 The primary concern with asbestos removal is always safe asbestos removal, carried out reliably and efficiently. There are many factors in the cost of asbestos removal such as: where the asbestos is located, how much asbestos there is, what the current state of the asbestos is, whether it is bonded, friable, or non-friable. These all contribute to the tools and team needed and the safety measures necessary for safe removal and disposal of asbestos.